I went to Alaska in 2006 and liked it so much that I swore I’d go back, so in 2011 I went to Whitehorse, across the border in Canada’s Yukon Territory. From there I figured to go up to Dawson City, only a couple degrees south of the Arctic Circle. 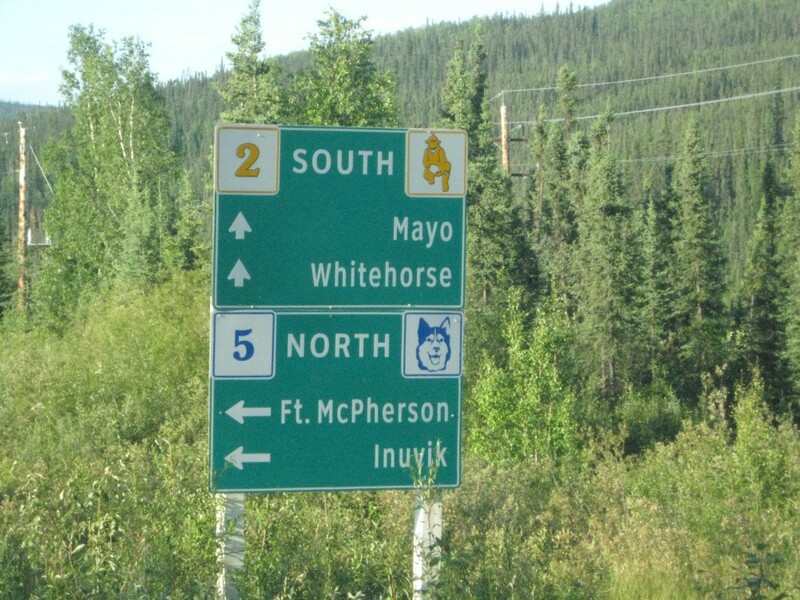 And Whitehorse seems nice, too, at first glance, but nothing spectacular, so I decide to press on to Dawson City the next day, leaving any intimate encounter with Whitehorse for the back end, since I’d already rented the car, and felt somewhat pressed to justify the expense. Dawson City is a bit of a disappointment, actually, though the drive up is very nice. 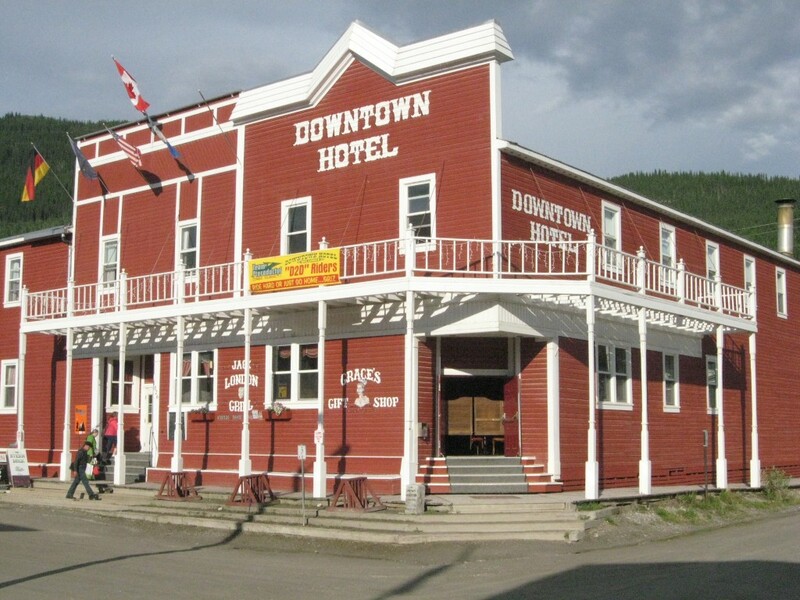 Dawson City’s selling point is authenticity (dirt roads, plank sidewalks), and that’s a tough thing to sell. The minute you advertise it, it ain’t so authentic any more. What makes Dawson genuine, though, is the fact that what made it famous is still there, gold, and people still pan for it. It’s a bit pricey, though, in summer. So I get the big idea to go to Skagway, Alaska, in the opposite direction from Whitehorse, though not so far. The little towns unfold in reverse order from the way up, a little cluster of people wherever a river crosses or a road divides, anywhere a need might arise—Stewart’s Crossing, Pelly’s Crossing, Carmacks and Moose Creek, roads going places where until 1955 only a stern-wheeler could go. That’s 1955, mind you, NOT 1855. But I learned before in Alaska that the northern reaches were less spectacular than the southern coast, and the same holds true here. 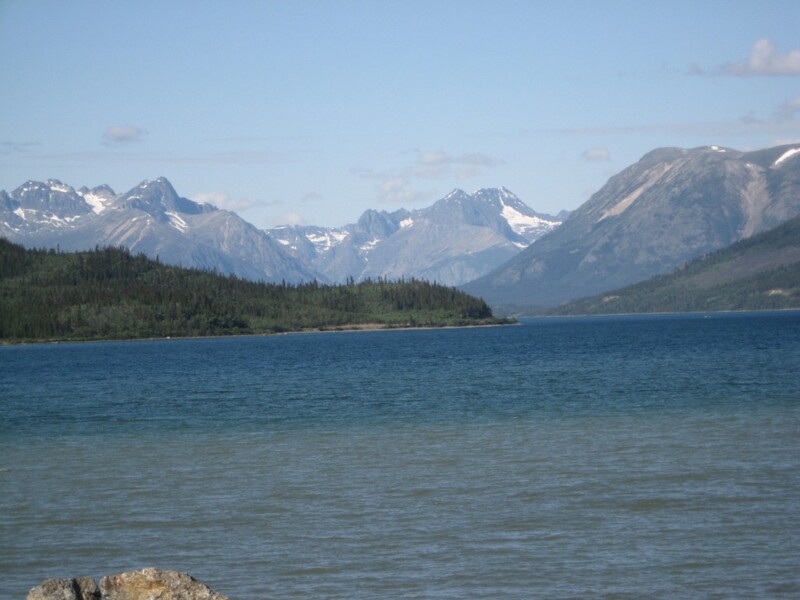 The drive from Whitehorse to Skagway starts off splendid and becomes spectacular approaching the US-Canadian border. The lakes here are a color that I’ve only seen previously in the Caribbean, due to the reflective shallow bottom, no doubt. And the border crossing itself is about as exotic as anything I’ve seen this side of Kosovo, too. I’m sure that in the wintertime it’d only be more so. 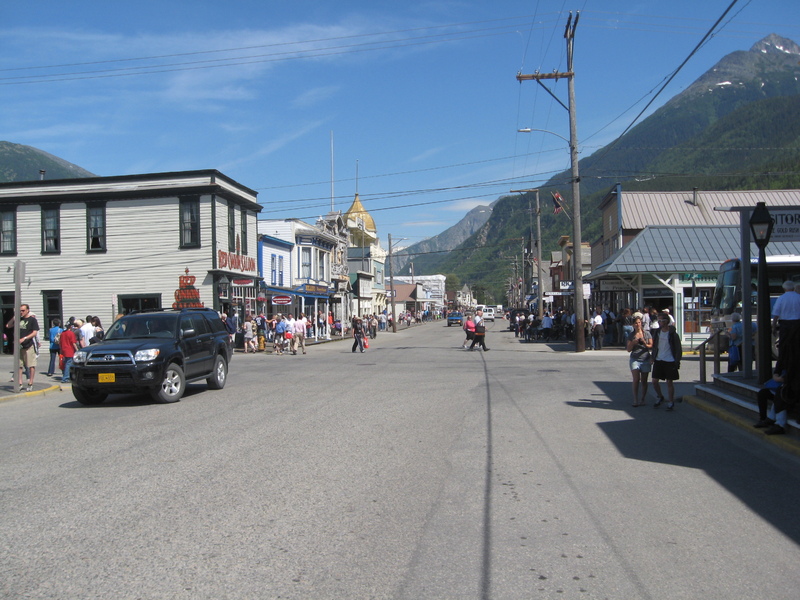 Skagway is nice, but more of a typical tourist trap, if that’s where the line of authenticity gets drawn. Ferries and cruise ships disgorge passengers here daily, leaving dollars in coffers and lives enriched along this little strip of America connected to itself only by water. This was one of THE prime places to be in the world not much more than a hundred years ago, as gold was discovered up around Dawson City and this was on the route there. So I find a nice hostel in Skagway—everything but the WiFi—and spend the night. 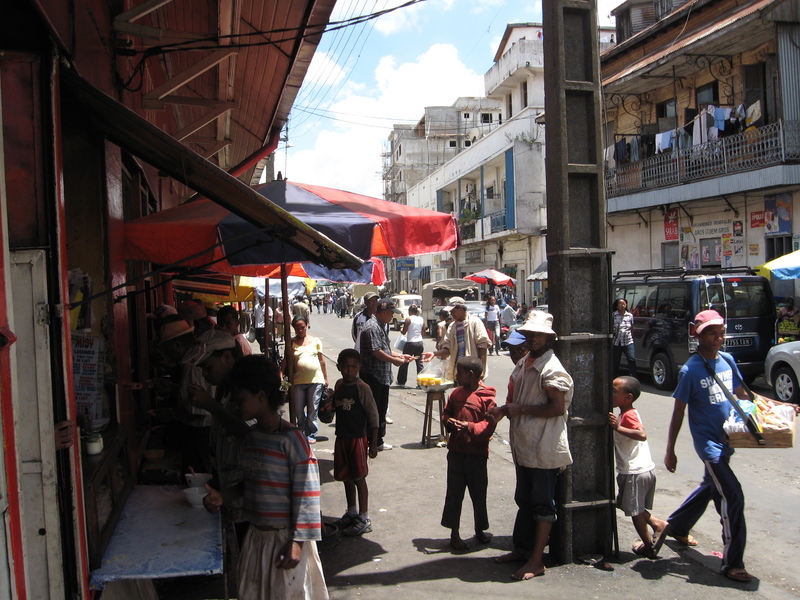 Again, one day is about enough, especially since the meter’s ticking on the car. I get up early the next day hoping to find a bear up and at ‘em looking for breakfast, and sure enough, I find one, walking down the country highway as if it’s his own. 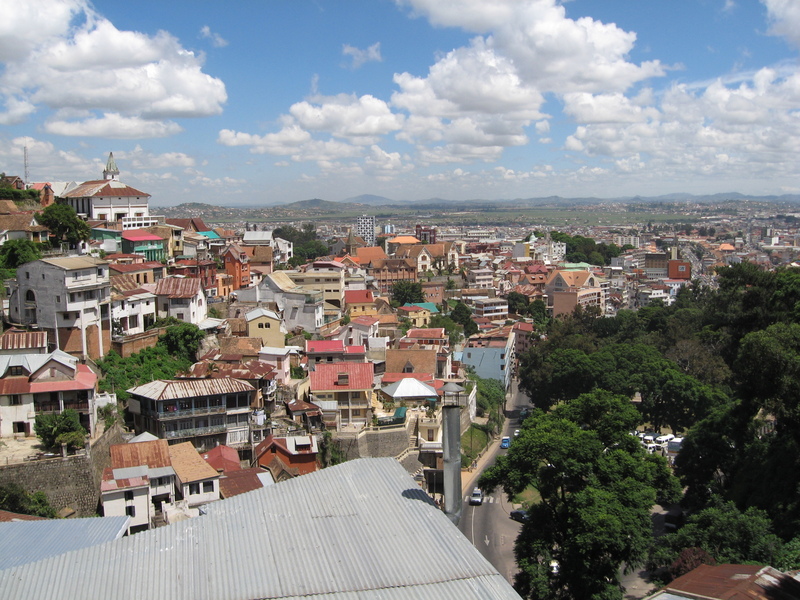 The border’s no hassle on the return, either, out here in the long lost lonesome, one of the world’s most beautiful border crossings, no doubt. But it feels good to be back in Whitehorse, almost like home by now. I even keep the car, to explore the immediate environs, splayed out for miles in every direction. You can have the tourist traps. Whitehorse has few tourists, but many subtle pleasures. It even has Indian pawn. That’s authentic. I’m a lousy tourist, but a better traveler.